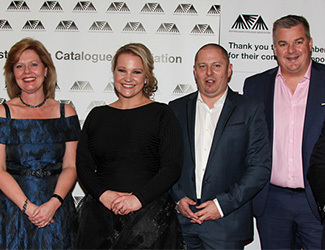 The Australasian Catalogue Association (ACA) hosted its 26th Annual ACA Awards last Friday night showcasing the art of catalogue and letterbox marketing from industry leaders and up-and-coming talent. With a record attendance of 734 guests, the room was filled with retailers, creatives, agencies, printers and distributers all awaiting to hear who had been crowned as award winners of the night. Read full article by Printers Post.